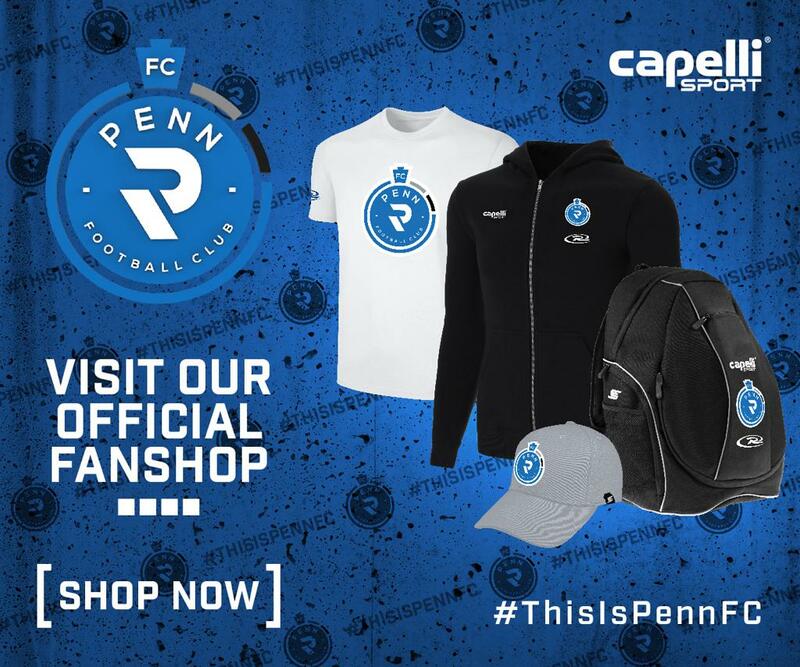 HARRISBURG, Pa. – Penn FC signs Colombian midfielder Jerry Ortiz and adds Frederick Opoku, Isaac Osae and Haruna Shaibu on loan from Ghanaian Premier League side, Inter Allies FC, pending USL and USSF approval. Ortiz is the latest international player inked by Penn FC, marking the sixth foreign-born player to sign a contract with the team. Ortiz will play his first professional season in the United States after playing professionally in Colombia since 2011. A crafty midfielder able to cut through the defense, he paired his agility with the ability to score from outside the box. Ortiz developed in Colombia’s second division before helping Cortulua earn promotion to the first division following the end of the 2014 season. He has logged appearances at Cortulua, Envigado FC, Atletico Huila and most recently at Once Caldas in Colombia’s first division since 2015. Opoku returns to Harrisburg, Pa. on loan again, after playing for the Harrisburg City Islanders in the 2017 season. The midfielder was crucial in Harrisburg’s 2-1 win at Saint Louis FC where he assisted Jake Bond’s opening goal in the 32nd minute to give Harrisburg the lead. Opoku logged seven starts in 15 appearances and played 732 minutes for the City Islanders. Opoku returned to IAFC in Ghana after Harrisburg’s season ended in October. Opoku brings international experience along with his professional experience. He made his first international appearance with Ghana’s U20 National Team in 2016. Joining Opoku from Inter Allies FC are Osae and Shaibu. Osae played for IAFC during the 2016-17 seasons. He began his career in Ghana at Rehoboth FC before transferring up to Ghanaian Premier League side, Heart of Lions. Osae transferred to Saudi Arabia’s first-division side, Al-Orubah, for the 2015-16 season. Shaibu played for IAFC during the 2016-17 seasons. The 19-year-old midfielder has 10 appearances and 726 career minutes in the Ghanaian Premier League.